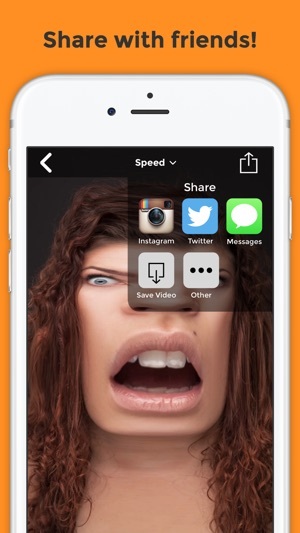 Bend your face and your voice to create hilarious videos and photos! 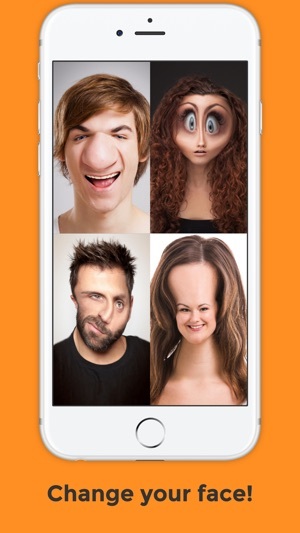 BendyBooth lets you use crazy face effects and silly voice effects to create funny videos and photos. You can give yourself giant eyes or a huge forehead while changing your voice to sound like a chipmunk on helium. 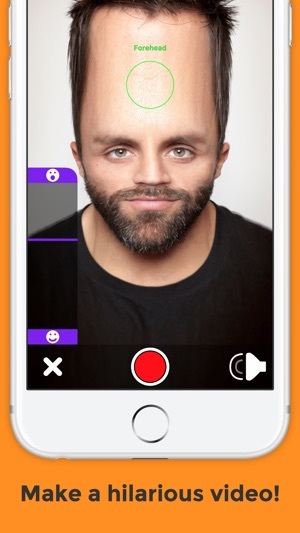 BendyBooth also features an advanced non-destructive editing system that allows you to edit your face and voice AFTER you record. 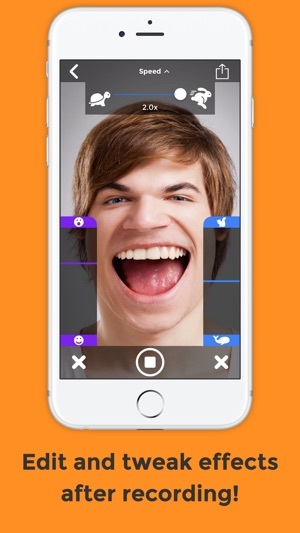 Unlike other face/voice-changing apps, this allows you to quickly tweak your face and voice without making you re-record yourself, so you can quickly experiment with different settings to come up with the funniest combination. Give BendyBooth a try and see how funny you can make yourself look and sound! * Use the back-facing camera to bend someone else's face. Try it on your friends or try it on someone on TV! * Parents: Take a video of your kids talking, then lower the pitch of their voice. You may be surprised how similar they sound to you! * 28 Crazy Face Effects - Distort your face with wacky effects like "Big Mouth", "Chipmunk" and "Blockhead". * Voice Effect - Sound like a chipmunk, a whale, or anything in between. You can sound like you just inhaled a bunch of helium, except without losing brain cells! * Editable effect position - Place the effect exactly where you want it. * Editable effect amount - Make subtle adjustments or exaggerated changes. 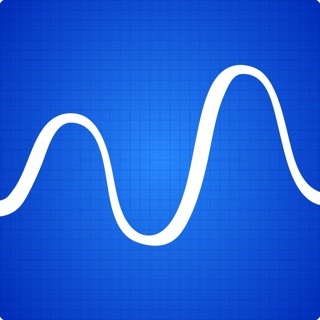 * Variable effects over time - Change the effect amount and your voice's pitch over time. * Non-destructive editing system - Change effect position, amount and pitch AFTER you record so you can experiment with different effect combinations. * Share your creations with your friends via Twitter, Instagram and Facebook. Note: You can also unlock effects by sharing telling your friends about BendyBooth! Look for the "Special Offer" icon to do this. Since I just do this in my free time, I don't have a marketing department or a marketing budget. Help me get the word out about BendyBooth, I'd really appreciate it! I take face and voice bending seriously, so please send me any feedback or ideas! Let me know what made you laugh or what made you cry. I will read and consider every piece of feedback. Improved iPhone X support. Bug fixes. I loved this app ever since I downloaded this a week ago. It is very funny and has great little perks. for one you can change the speed of your video. You can also change the sound. You can also save your videos on your photos. The only thing I don’t like about this app is that you only have three pages of face changers. You have to share with other people to get more pages. 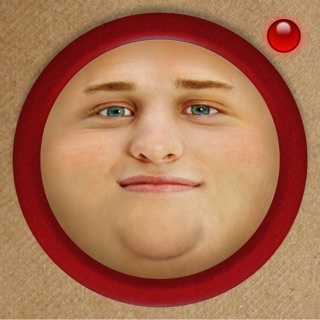 I definitely recommend this app to people who want to laugh and have fun with this app. When I saw this app I was going to pass than I read all of the reviews and then I was like fine if I don’t like it I will delete it. After I started using it I was like I am never in my life deleting this app. That usually never ever in the world happens to me!! 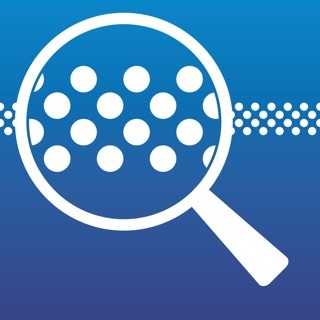 So if you are reading this and you don’t have this app you better get it, you don’t know what you are missing out on!! 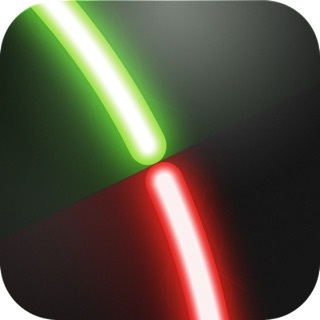 Fine I will tell you, THE MOST AMAZING APP THAT YOU WILL EVER USE!!!!! So i saw this and i was like “hmm i could make my friends laugh” and then omg i was laughing SO hard and so were my friends, but the only thing i have to complain about is that we should be able to have access to all faces instead of having to do those certain things, like say ur mom wont let u have Facebook because ur only 5 yrs. old. And i think we ahould have acces to everything. Thank you!